For some derpo evolutionary reason, we all thought it would be a great idea for humans to have a bone at the base of our hands with a hook thing that partly sticks out, just begging to be broken by the base of a baseball bat. If you’ve been following the sport for any length of time, chances are you’ve heard of this injury before: dude swings the bat, dude’s hand hurts for no particular reason that time, dude has a fractured hamate bone. That’s what may have happened to Victor Caratini last night (medical review pending, but that’s the expectation), and the Cubs are going to be without their hot-as-heck back-up catcher for a while. 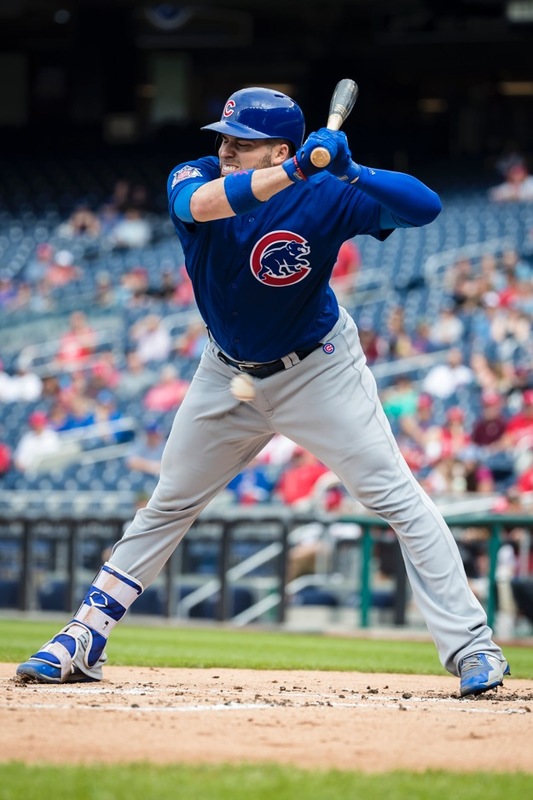 Through last night, Caratini, 25, was hitting .545/.643/.909 and playing solid enough defense that he was likely to keep drawing sufficient starts to give Willson Contreras plenty of rest. (It was only 14 plate appearances so far this year, though, so I guess let’s keep our heads on straight.) 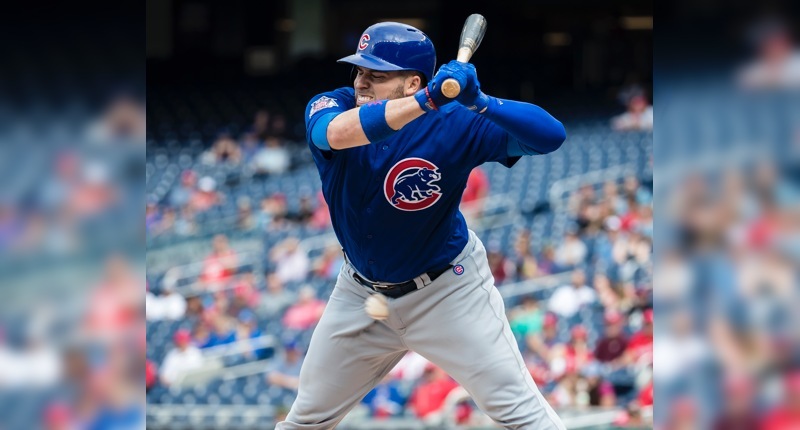 In the meantime, Taylor Davis is expected to come up as the new back-up catcher, either for the duration of the injury, or until the Cubs pick up another option or decide to give Francisco Arcia a look. If there’s a bright side to a hamate injury, it’s that in the pantheon of “broken hand stuff,” it’s not as serious as taking a pitch off some fingers or a dropped bowling ball. Guys can return from the injury in three, four, five weeks, depending on how serious the fracture, how the treatment takes, etc. But it can also be a bit longer than that, and if it projects to be much longer than that, you are just as well off having the hook part of dang thing removed. That’s right: this stupid bone that causes these injuries isn’t even necessary for your hand to function as a hand! New market efficiency: remove the hook of the hamate bones of all Cubs prospects upon signing. Boom. Hire me as a medical consultant. I joke, of course, but that actually is what Albert Almora did back in 2013 when he had a hamate injury. The surgery ultimately kept him out for two months, though he was a bright-eyed teenage prospect at the time, so I’m thinking there was a whole lot of extra caution going on. If Caratini’s injury indicates surgery, then I think we’d have to brace ourselves for him being out upwards of five or six weeks. The good news is that, in my review of hamate injuries over the years, I don’t really see an obvious trend of guys sucking or being totally sapped of power upon return. Yes, some guys saw a mild power drop, but many others did not – and when you’re talking about a 20 to 25-player sample, it’s hard to say any of that is not just normal baseball noise. That is all to say, there really isn’t a particular reason to worry that this injury, on its own, will muck up Caratini’s performance at the plate. Instead, the concern would be that the time away would cause issues if he were – for example – getting into a really good rhythm with his approach and his swing mechanics, and if that stuff got disrupted by him missing a month and a half.